The most eagerly awaited teaser of Superstar Mahesh Babu and AR Murugadoss’ Spyder will be out at 10:30 am tomorrow. Fans are highly excited to witness fireworks from the Mahesh-ARM combo. Spyder is a spy thriller and it features a lot of goosebumps inducing action sequences​. In his latest interview to a popular English news daily, one of the film’s antagonists Premisthe Bharath said that a giant rollercoaster fight sequence shot on him and Mahesh at an amusement park in Vietnam will stand out as the major highlight in the movie. 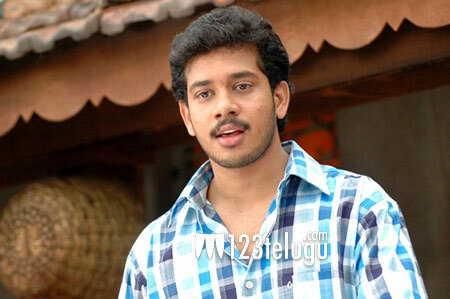 Bharath revealed that the team had initially planned to can the fight sequence in Abu Dhabi and China, but moved to Ho Chi Minh and Hanoi in Vietnam. This risky night fight sequence was choreographed by hotshot stunt co-ordinator Peter Hein. Spyder is slated for a Dasara festive release.